SASAYAMA Tadayasu | Shigaraki Sculpture "Phrase" — Dai Ichi Arts, Ltd.
At the forefront of the Japanese avant-garde was the Sodeisha 走泥社 group. 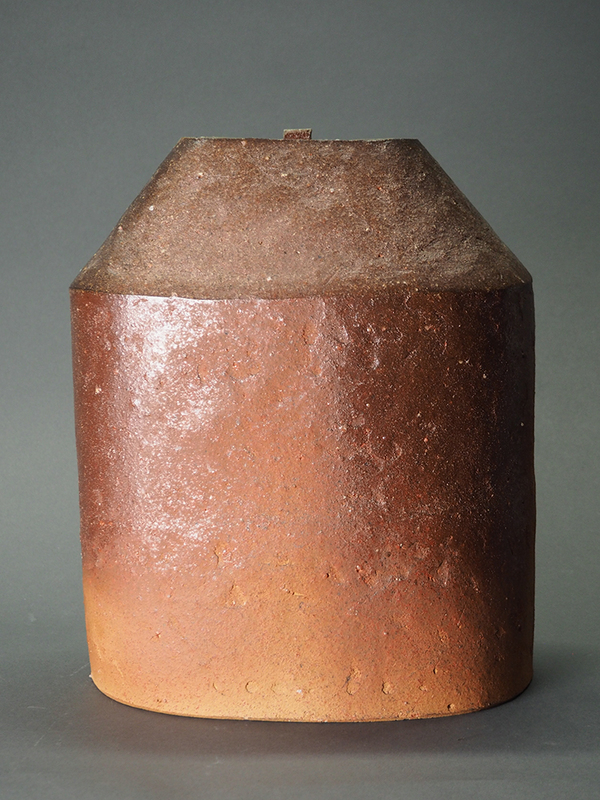 In the 1950s, this group liberated ceramics from their utilitarian origins to create innovative but non-functional ceramic art-objects. The artist SASAYAMA Tadayasu笹山忠保 (1939- ) exhibited with the Sodeisha group in 1967. His works embody a simple, quiet stillness that evokes a sense of space not unlike the work of the American Minimalist sculptor Donald Judd. His work’s modular-esqe execution also brings Judd to mind; though these pieces may seem the same, each is in fact carefully handmade. 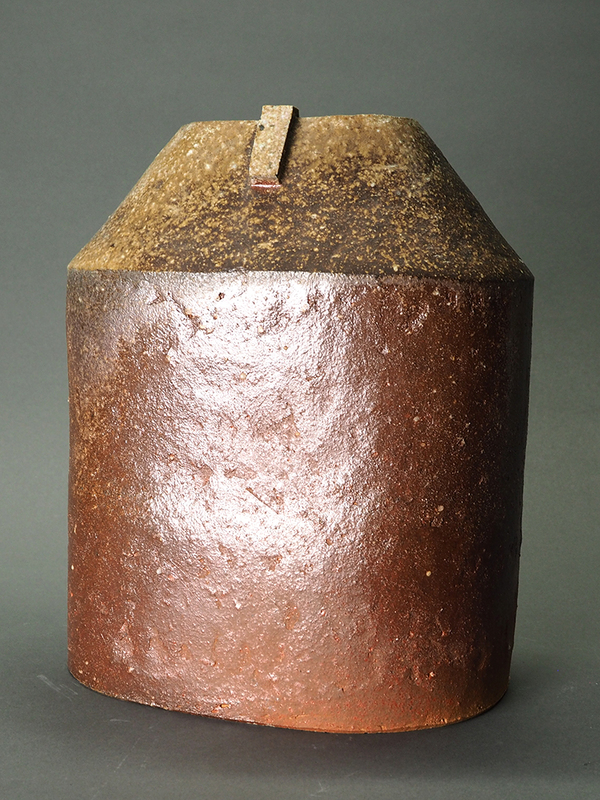 Sasayama’s refined forms elevate traditional clay, pigments, and glazes to sophisticated modernist sculptures whose wood-fired surfaces remain recognizably Shigaraki. Like Judd, Sasayama infuses his material with elemental power, conjuring up nearly spiritual connotations from simple origins.